Coming soon! 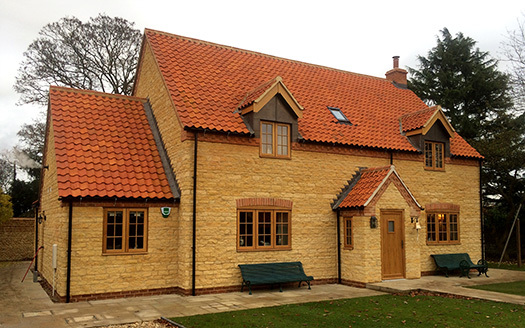 Five further high-specification properties in Frampton, Lincolnshire. Coming soon! 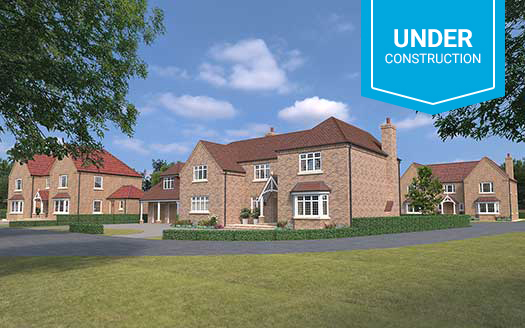 A exclusive development of 8 new luxury five bedroom homes in Frampton, Lincolnshire. Coming soon! 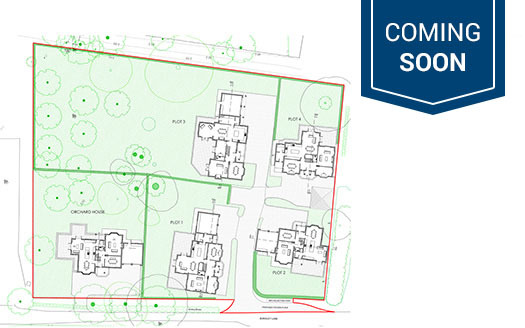 Four extensive new build properties in Quadring, Lincolnshire. 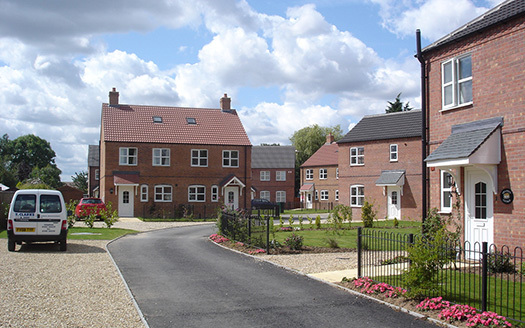 10 four bedroom executive new homes in Sutterton Village, Lincolnshire. 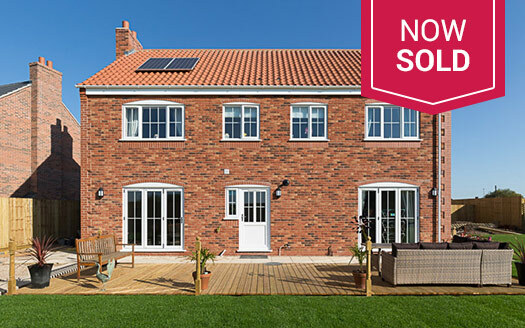 A collection of both terraced and detached high quality new homes in Kirton, Lincolnshire. 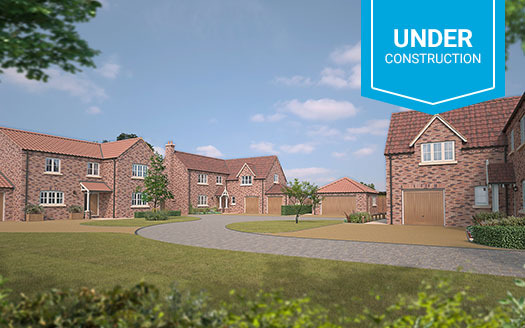 A four bedroom private construction in the village Caythorpe, Lincolnshire. 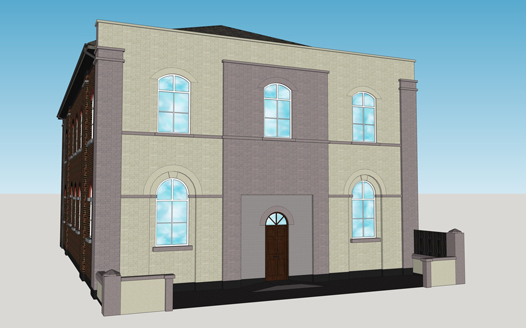 8 new one and two bedroom flats in the old market town of Boston, Lincolnshire.